Staten Island #1 Upholstery Cleaning Service. Homeowners and business managers depend on Allure Carpet Cleaning because we always show up on time to put our tried-and-true skills into action. As upholstery cleaners in Staten Island, we are certified by RSA and IICRC. Since we are also determined and committed to a standard of excellence, you can feel good about entrusting your upholstered furniture to us. The secret to our ability is the green-based approach that we take. Unlike the competition, we made the decision to leave toxic chemicals out of our stain-eliminating products. We did this because we have a much better alternative: Our organic methods, which are far from harsh. In fact, with these methods and products, we can tackle the upholstery cleaning duty without damaging fabrics or compromising your health. Upholstery cleaning in Staten Island is certainly a job that we excel at. Because we use nothing but eco-friendly products, you can believe us when we say that your children and pets can safely sit on the couch that we have cleaned. Just keep in mind that Allure Carpet Cleaning is more than just a sofa cleaning company. We are your go-to source whenever you need an expert to spruce up any upholstered furniture. Your love seat is so comfortable, but is it covered with germs and allergens? Chances are the answer is yes, but you have nothing to worry about because our cleaners will make your love seat as good as new. 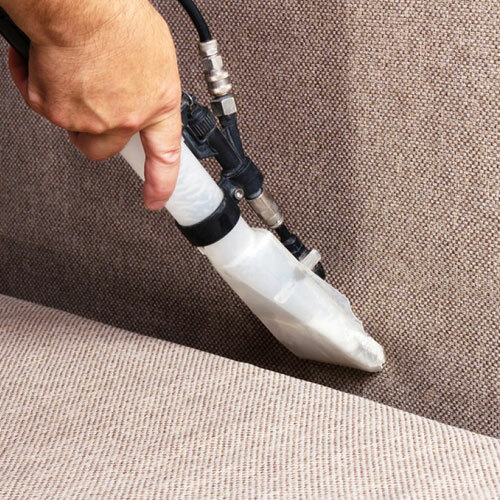 To set up an appointment or to get more information on our approach to upholstery cleaning in Staten Island, call Allure Carpet Cleaning at your earliest convenience. Our number is (347) 431-0801.